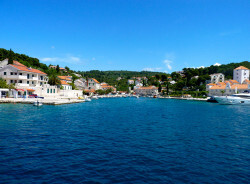 We offer several private sailboat excursions from Split, Croatia from a full day to a half day. Every excursion includes the boat, fuel and a skipper. 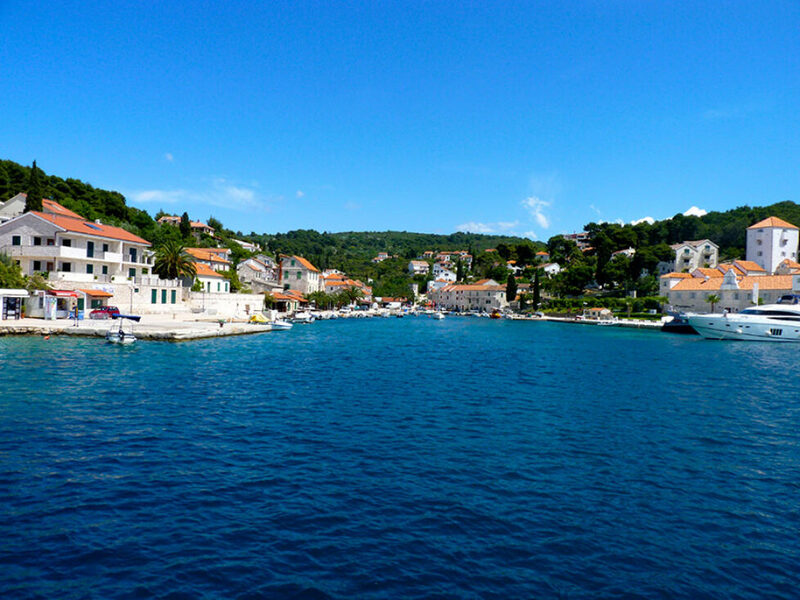 During your boat trip, you’ll visit islands surround Split such as island Hvar, island Solta and Paklinski. 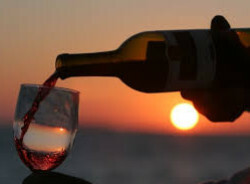 Many of our excursions include a traditional Croatian meal paired with local wine.